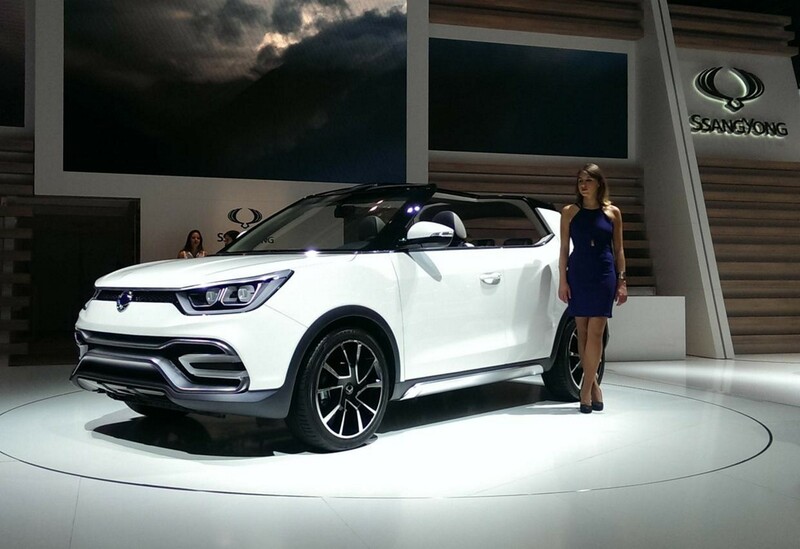 The new SsangYong Rexton W brings an all new-look to a familiar model line, inside and out. 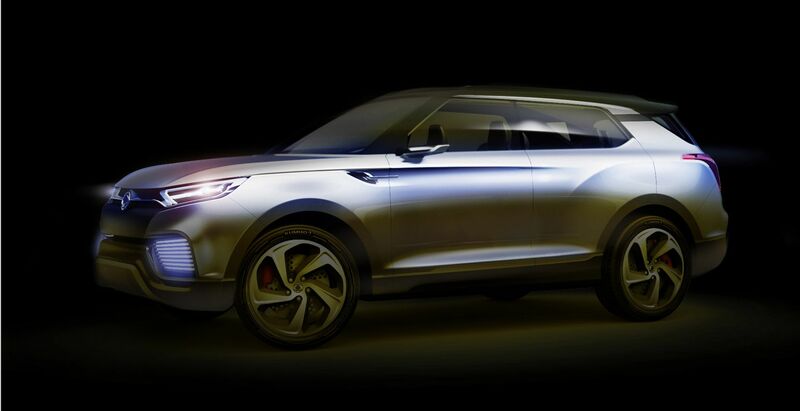 SsangYong is gaining a solid reputation for producing strong, comprehensively equipped and extremely well priced vehicles and this latest addition to the range further underlines this. Noted for being an extremely competent off-roader, Rexton W is the third iteration of the Rexton, a car that has won customers and admiration around the world since its launch in 2001. Building on this pedigree, the new car uses a body on frame construction for maximum strength – the accepted approach for a ‘proper’ off-roader – and double wishbone and coil spring suspension to the front, and a five link rigid axle with coil springs at the rear. 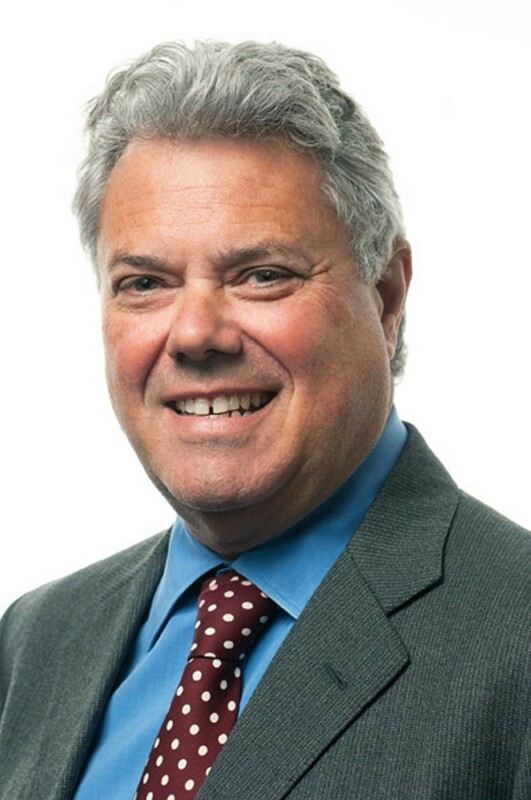 Commented Paul Williams, CEO of SsangYong Motor UK: “With prices starting from only £21,995, this new car has an almost unrivalled position in the 4×4 sector, particularly as prices for our Korean and Japanese competitors have migrated steadily upwards over recent years. 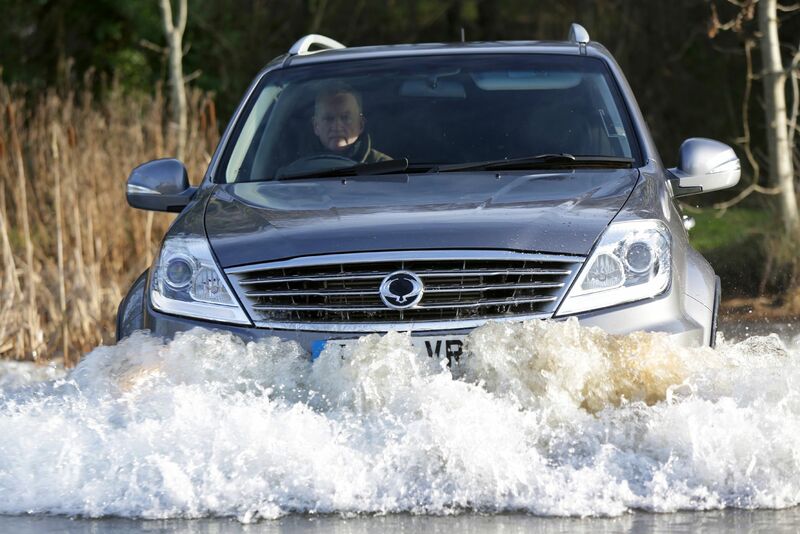 The Rexton W is powered by SsangYong’s own 2.0 litre turbo charged e-XDi200 diesel engine offering a level of performance and NVH (noise, vibration and harshness) control that has already been tested, proven and praised in the marketplace. This Euro 5 engine delivers maximum power of 155PS/4,000rpm and maximum torque of 360Nm/1,500-3,000rpm, and is designed to provide low end torque whatever the conditions on or off road. There’s the choice of a 6-speed manual transmission or 5-speed Mercedes-Benz T-Tronic automatic, ensuring world class durability, smooth gear changing and performance. And when going off road, the driver can select low range which also splits the torque equally between front and rear axles to provide all round traction and ensure optimum grip across the most challenging terrain. With its 3 tonne towing capability, the new Rexton W will also make light work of hauling a full-size caravan, double horsebox, boat or work trailer. Inside, the car’s cabin has been given a refreshed new look. Aluminium-effect and chrome finishes along with soft-touch materials result in a modern and comfortable environment, yet one that will prove extremely practical in everyday use. There are seven seats – the rear row of two seats stowing conveniently beneath the boot floor. The comprehensive levels of standard equipment also include cruise control, air conditioning, electrically operated & heated door mirrors, leather covered steering wheel and gear knob, and CD & RDS radio with iPod and Bluetooth connectivity. The EX model also gets an electrically operated memory driver’s seat, leather upholstery, privacy glass, sunroof and rear parking sensors. The car features a comprehensive package of active safety features including Electronic Stability Program (ESP), Active Rollover Protection (ARP), ABS with Electronic Brakeforce Distribution (EBD) and Hill Descent Control (HDC). There are dual front and side air bags, while ISO-Fix and tether anchorage points for child seats are fitted on the second row. 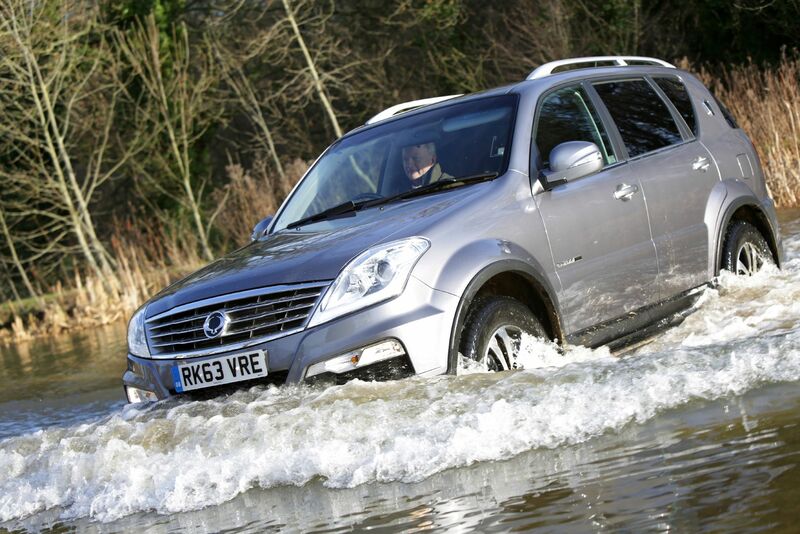 Designed to appeal as family, leisure and work day transportation, the new Rexton W blends the multi-role flexibility off great off-road performance with the comfort and equipment levels of a luxury saloon. Rexton W is available in four exterior colours, Carbonic Grey, Space Black, Silent Silver and Grand White. As with all models in the SsangYong range, the new Rexton W is covered by a best in class 5 year limitless mileage warranty. 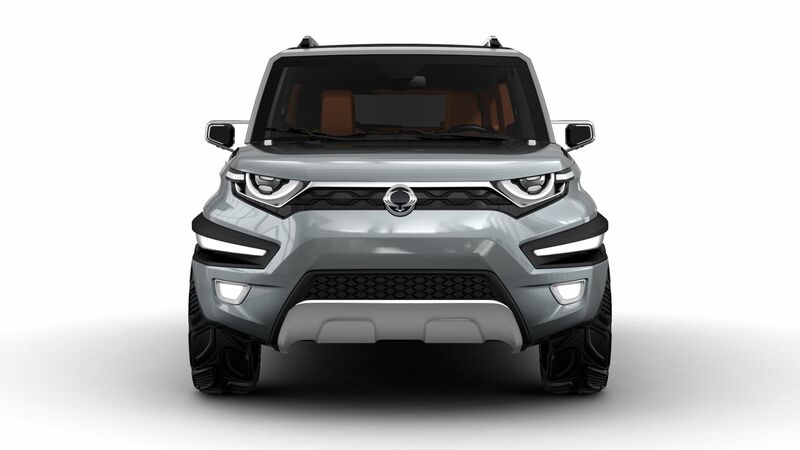 SsangYong cars are manufactured in South Korea by SsangYong Motor, which is 73 per cent owned by the Indian engineering conglomerate Mahindra & Mahindra, and imported into the UK by SsangYong Motor UK. 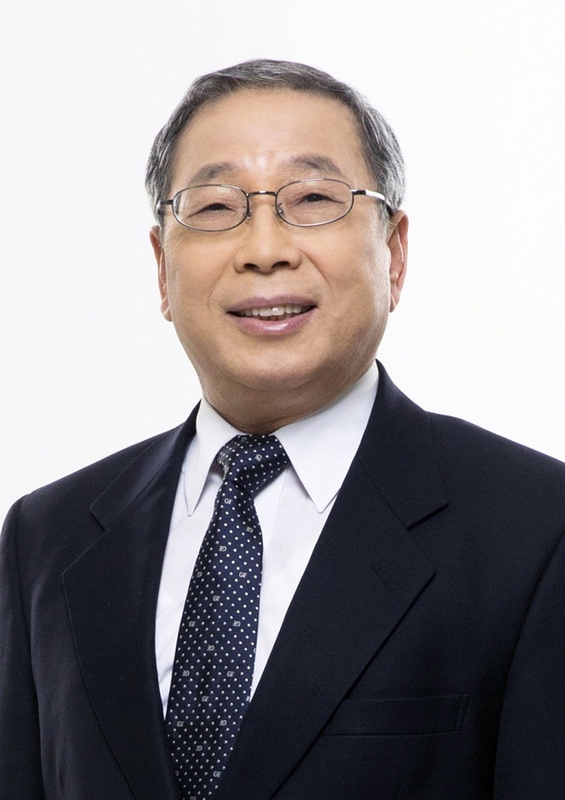 Established in 1954 it is Korea’s oldest vehicle manufacturer and only 4×4 and SUV specialist producer.